Wells Tree & Landscape is a family owned and operated company based in Princeton NJ, where we have called home for over 43 years. As a local company we take pride in our community and the health of its trees. Over the years we have had the privileged of planting and caring for many trees in the area. Our staff carries on the same level of care and knowledge for each property and tree we maintain. For over four decades the Wells family has been taking care of Princeton's trees. Trust the local experts to keep your yard and your trees healthy. As a local company, we want our customers to enjoy their trees and landscape as much as we do. 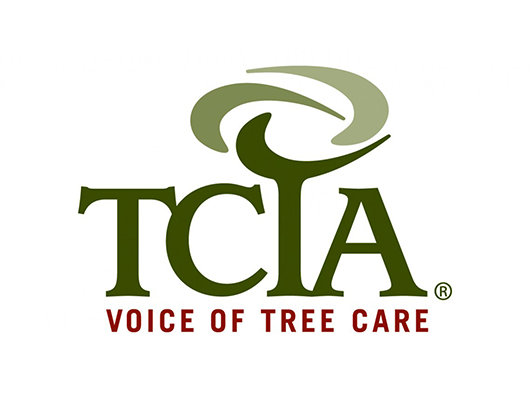 As a tree care company, we offer every manner of tree service available. From tree pruning and scheduled maintenance of your trees to removal of trees when necessary, we handle it all. A huge part of tree and landscape maintenance is making sure that you have a plant health care program designed for your property. These programs not only keep your plants healthy, but they target tree diseases and pests before they become a problem. 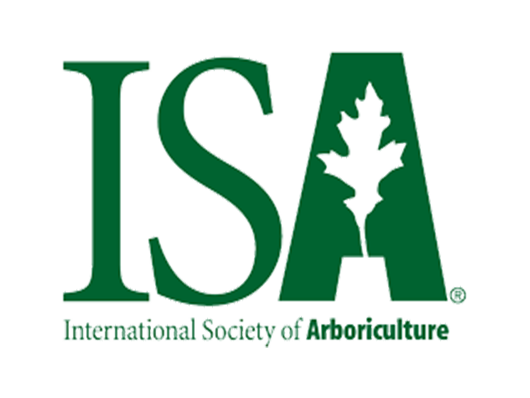 Another important piece of keeping your trees healthy is keeping their root system healthy. At Wells Tree & Landscape, Inc., we offer an organic blend of fertilizer for deep root feeding. 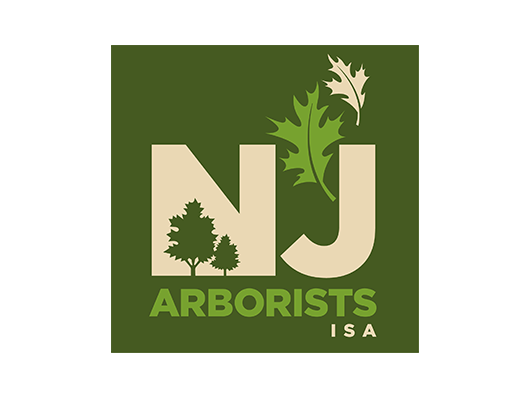 Are you looking to add trees or shrubs to your landscape? Let us help choose the right trees for the right places! We will install your trees, help you care for them and make sure that you and your family have the joy of watching your new trees grow. 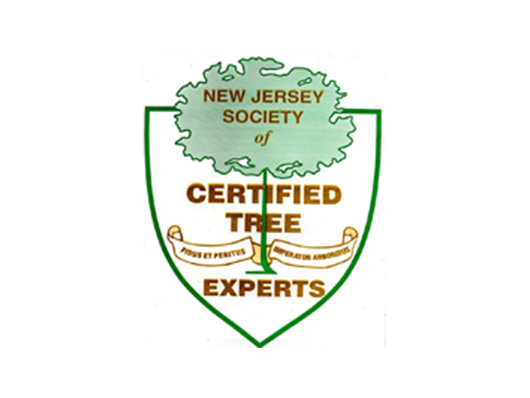 Please call us at 609-430-1195 to schedule a free consultation and learn how to keep your trees and plants healthy and strong. and to find out how to make your yard the envy of the neighborhood. Copyright © 2019 Wells Tree & Landscape, Inc., all rights reserved.